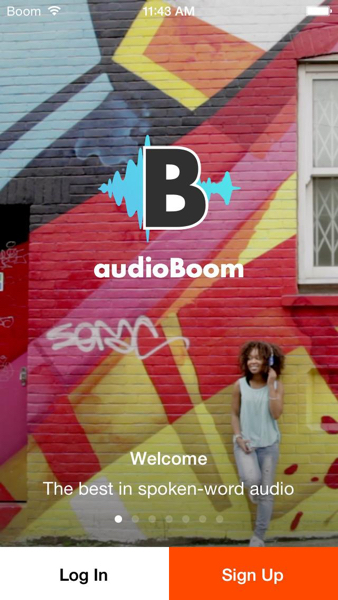 Audioboom is an audio platform and app: in a two month marketing campaign comprising of paid activity across PPC, Facebook, Twitter, YouTube, display, retargeting and incentivized mobile network marketing, we produced 873,000 fresh app installs at a CPI of a 10% of the target cost. From this, there was a conversion rate to registered user of 33% – at a cost of 75% under the target. In one financial year, we generated nearly 3m fresh app installs, and reached the Top Ten in the App Store charts and on Google Play. This was done with the paid marketing activity above, and also through influencer, content and brand marketing.